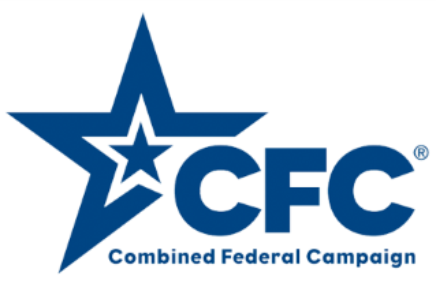 Fall is in the air ... time for sweaters, football, pumpkin spice and the United Way and Combined Federal Campaign employee drives. 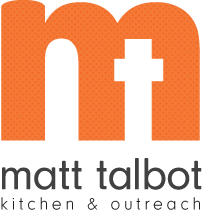 When donating during your workplace fundraising campaign remember that Matt Talbot is one of many agencies that will benefit from your donation. You'll be helping Lincoln's working poor and homeless find possibilities when things seem impossible. Thanks for giving BOLD HOPE!